Precision bearing greatly reduces vibration for a smooth,comfortable performance. Clean, Sharp appearance with double dust- proof design. Also available with covers, Great fit for most medical center applications. 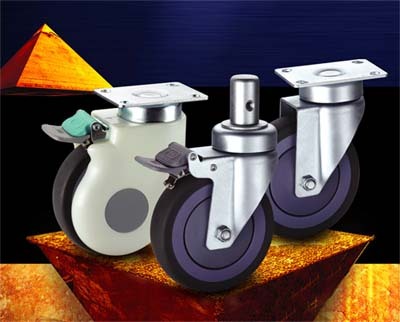 Suiting our Resolute & PPR wheel series, the quiet operation is ideal for low noise environments.